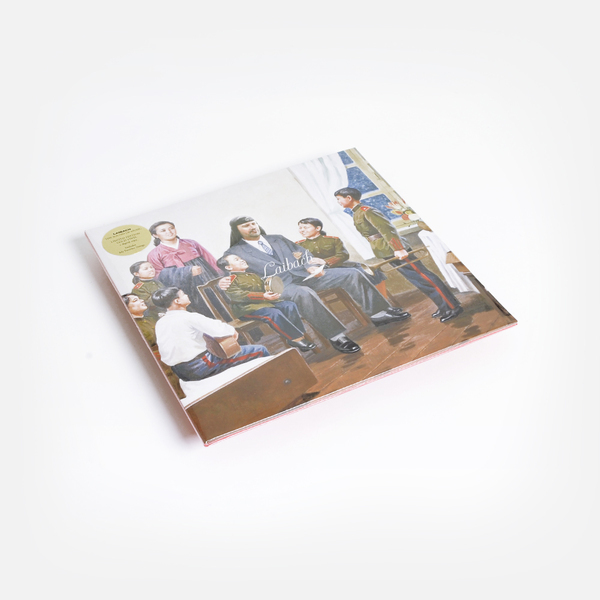 "While the majority of the tracks on the album are from the film, the band also included ‘Arirang’, an interpretation of a traditional Korean folk song considered the unofficial national anthem of both North and South Korea (and released recently to mark the historic summit in Singapore between President Donald Trump and the leader of North Korea, Kim Jong-un), as well as their own workout of the Gayageum, a traditional Korean zither-like string instrument performed by students from the Kum Song Music School in Pyongyang and a recording of the band’s “welcome” speech to Korea from Mr. Ryu from the Democratic People’s Republic of Korea Committee for Cultural Relations. 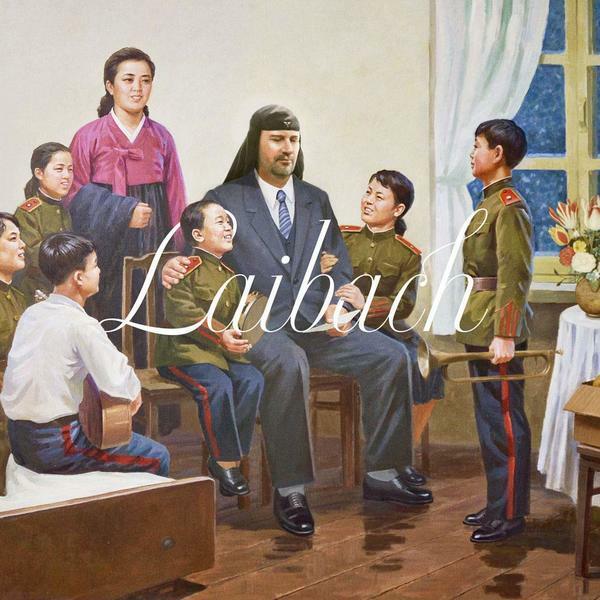 Laibach’s groundbreaking performance in North Korea was documented by director, artist and cultural diplomat, Morten Traavik in the film Liberation Day (described by MOJO as “a humorous, disturbing, illuminating and sometimes moving immersion into an anomalous communist mirror-world …”) which is out now via ITunes following its screening for Storyville on BBC4. 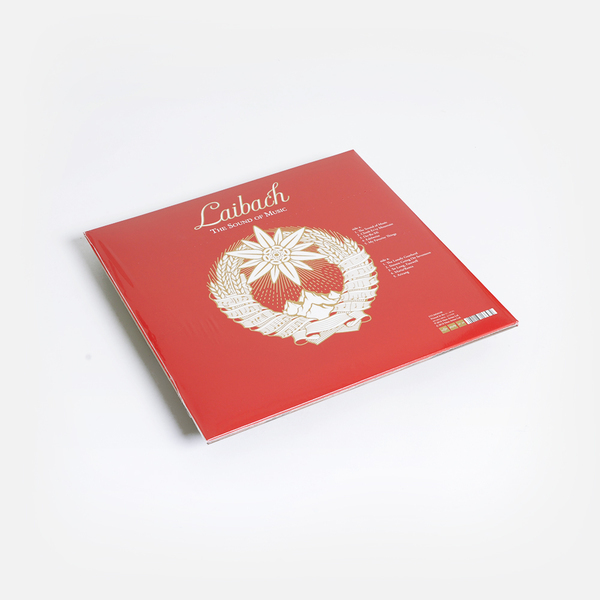 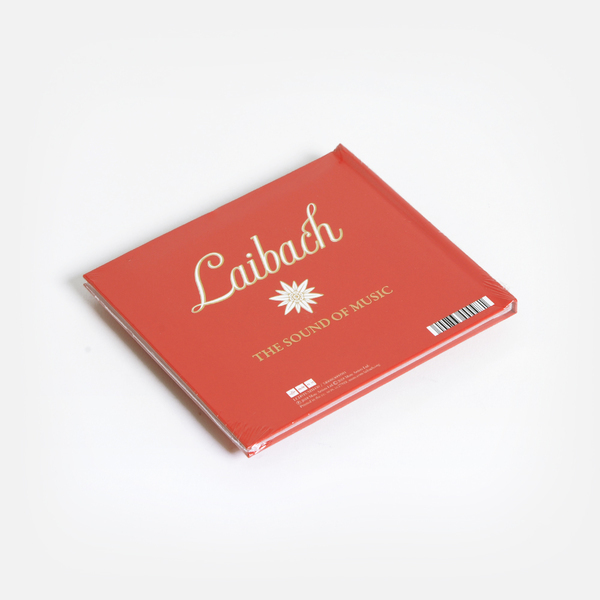 The album was recorded and produced in Ljubljana, Slovenia and in Pyongyang, DPRK and represents another successful collaboration between Laibach and Silence (Primož Hladnik and Boris Benko), who previously co-created Laibach’s 2006 Volk album." 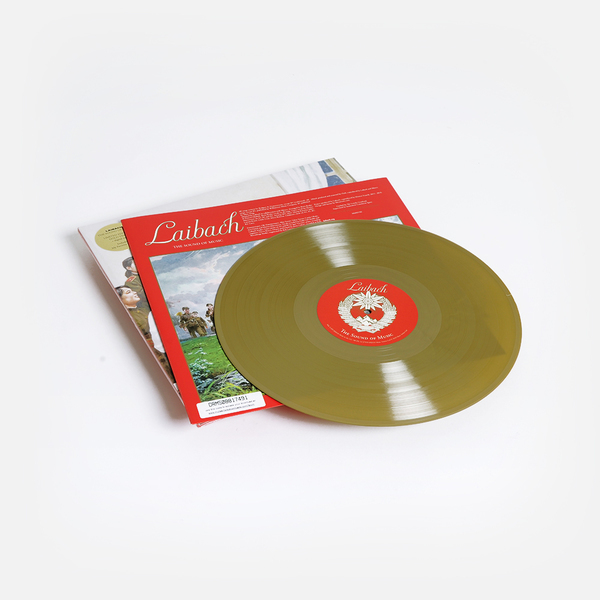 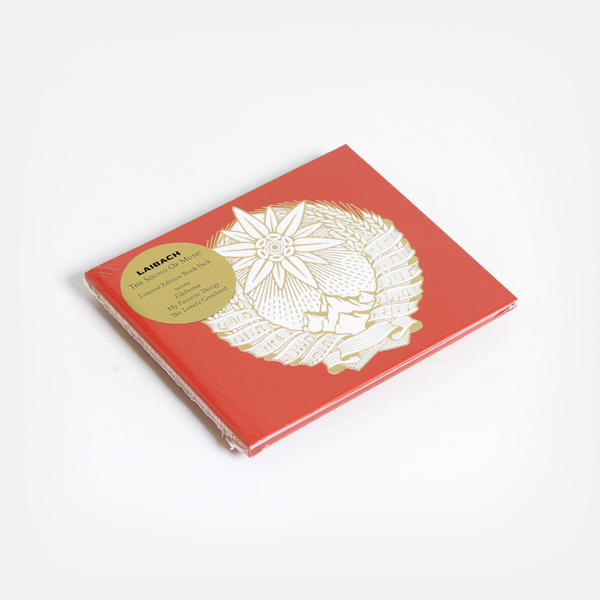 Limited edition gold vinyl includes printed inner and download code.